Operations accounts for a big part of the staff headcount at Apple Park. Slumping iPhone sales have caused Apple to rethink its hiring strategies for certain division. During an employee meeting earlier this month, Tim Cook was asked if the company is about to go on a hiring freeze. Cook reportedly responded that a total hiring freeze wasn’t a solution, the company would reduce hiring in some areas. Apple warned investors at the start of the year that iPhone sales for Q1 2019 came in lower than the company’s guidance before the quarter. Challenges in emerging markets and economic deceleration in Greater China were chiefly to blame. Bloomberg‘s report says Cook had not yet determined which divisions would pull back on hiring. Some divisions, like the artificial intelligence team, may actually accelerate their pace of adding new employees. 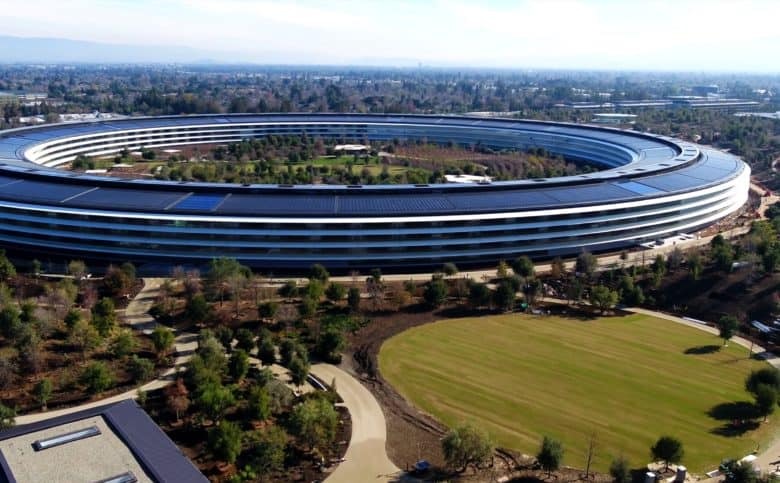 Apple added about 9,000 employees in 2018 and around 7,000 in 2017. Its current workforce is comprised of about 132,000 people. The hiring slowdown won’t affect the company’s current expansion efforts in San Diego, Austin, and Los Angeles. Employees were told that slowing iPhones sales should be viewed as an opportunity for innovation. Services are currently the company’s most important emerging revenue stream. Apple Music, iTunes, iCloud and other services will soon be joined by Apple’s TV streaming product. It’s still unknown how Apple will distribute its avalanche of original TV shows, or if it will even charge for them. Other markets Apple is rumored to be investigating for new revenue streams include healthcare, augmented reality and self-driving cars.